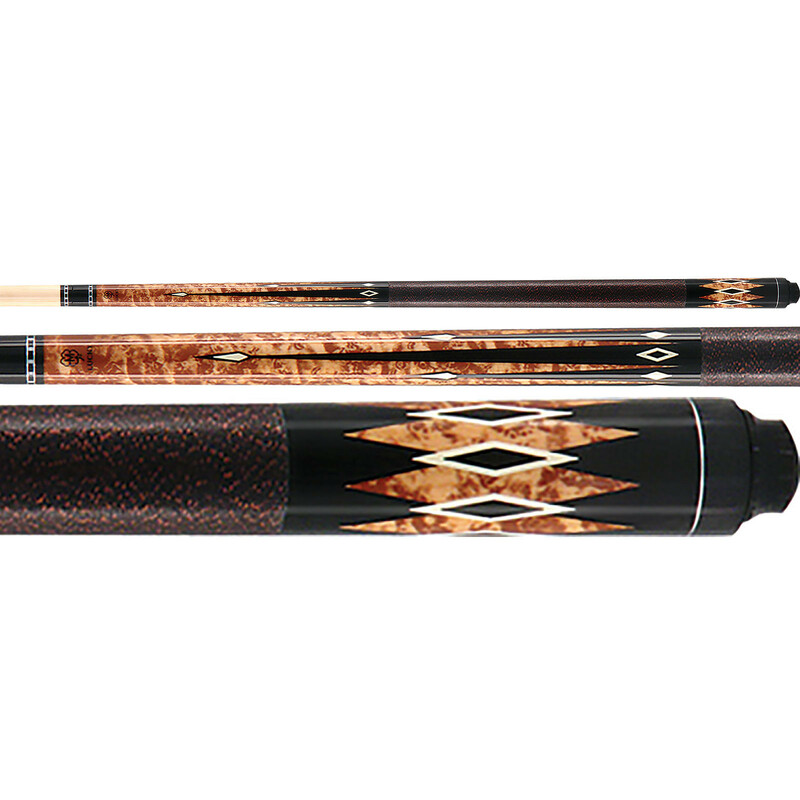 Let them know you've arrived with one of the best looking sticks in the McDermott Lucky cue line. 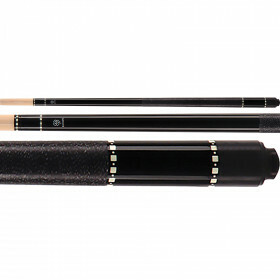 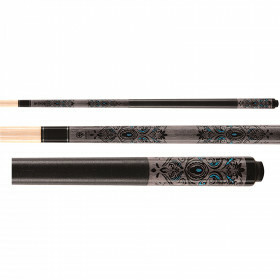 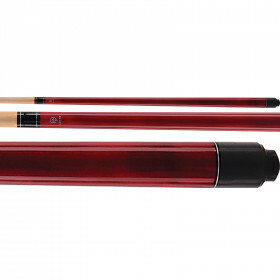 This cue exudes confidence through its classic good looks and quality play. 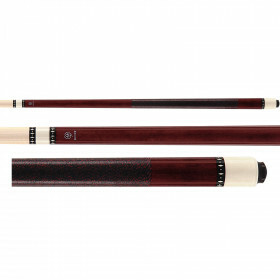 If you're ready to jump start your game, get yourself a McDermott L33 pool cue today.